International ratings agency Moody’s has flagged concern over Sri Lanka’s policy uncertainty and future debt repayments amidst the current political crisis. Moody’s analyst Matthew Circosta has said the crisis was credit negative for Sri Lanka and could undermine the country’s ability to refinance external debt early next year at affordable costs. “And at a time when global financial markets are turbulent, uncertainty about the direction of future policy could have a large and lasting negative impact on international investor confidence,” Circosta added. Earlier this month Moody’s named Sri Lanka as one of three smaller emerging economies most vulnerable to refinancing risks, because it faces a combination of large upcoming repayments and low foreign currency reserves. In July, Moody’s affirmed Sri Lanka’s foreign currency issuer and senior unsecured ratings at B1 and maintained a negative outlook. It said that affirming the rating at B1 reflected Sri Lanka’s progress in implementing the planned reform programme, which entails fiscal consolidation and a build-up of foreign exchange reserves buffers, ahead of the end of the IMF Extended Fund Facility program in June 2019. It also noted that Sri Lanka has moderate per capita income levels and stronger institutions relative to many similarly-rated sovereigns. Disrupt Asia 2018 was successfully concluded recently at the Trace – Expert City with the participation of a large number of individuals connected to the growing startup industry in Sri Lanka. 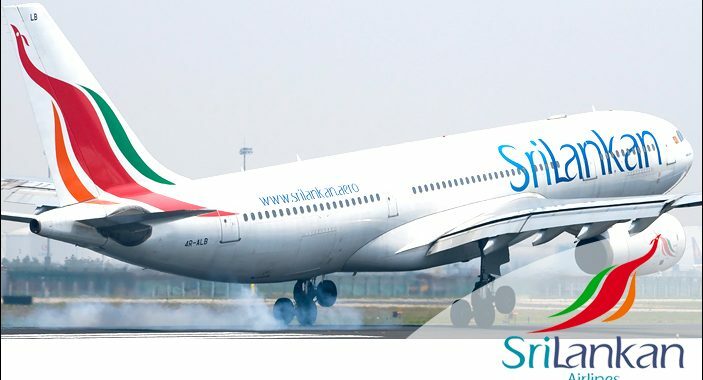 IATA, after a stringent audit process, have renewed the IATA Operational Safety Audit (IOSA) registry for SriLankan Airlines for a further two year period up to 4th December 2020.